Garnishing a G&T was once as simple and straightforward as deciding whether to slice up a lemon or a lime. Thank goodness times have changed! 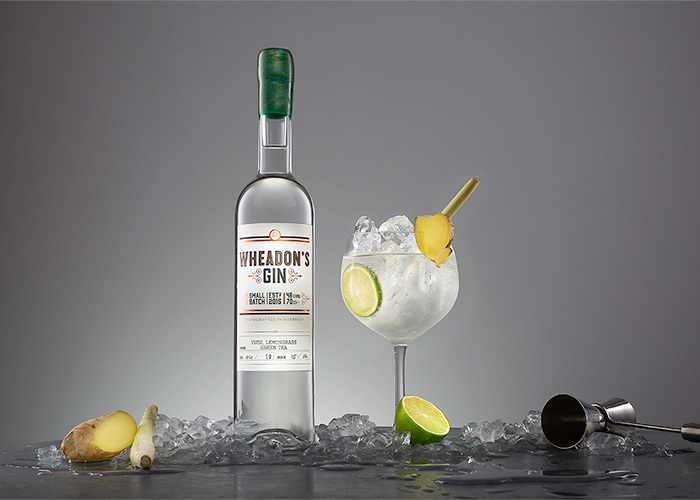 Whilst those classic citrus fruits are still fantastic garnishes for some gins (we suggest lime for one of our Wheadon’s Gin expressions, but more on that later), the choice of garnish options these days is only limited by your imagination, or that of your bar tender. We can thank our friends in Spain for the development of garnish culture; not only did they bring us the beautiful Copa de Balon gin glass to allow the aromatics of our favourite tipple to be fully appreciated, but they have also pioneered the addition of more adventurous garnishes to compliment and enhance our G&Ts. You can now find almost anything adorning your gin and tonic, including but not limited to additional botanicals such as juniper berries or peppercorns, fruits from apple through to yuzu sliced, peeled or dehydrated, spices, herbs and edible flowers. A simple slice or wedge of pink grapefruit is perfect, and you can add a slice of cucumber too to enhance the minerality of the rock samphire. 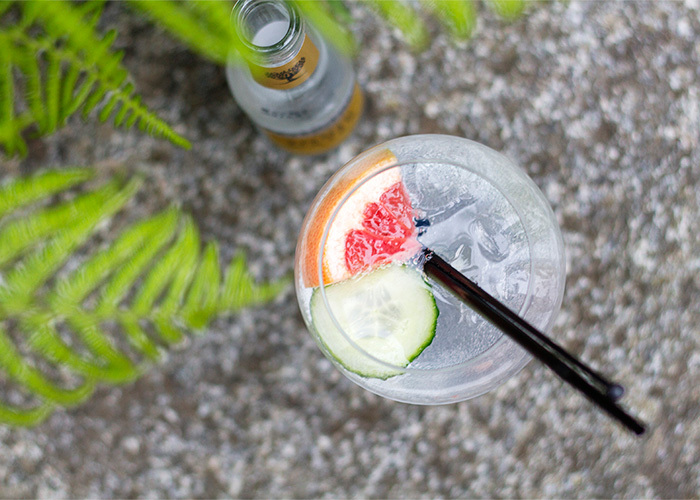 A slice of lime is all that’s needed for the perfect G&T, particularly when paired with Fever Tree’s aromatic tonic water. A slice of strawberry is also a great alternative! Best garnished with a muddled raspberry or a slice of fresh ginger. You can also add a stem of lemongrass, but remove the tough outer layers to reveal the tender core. 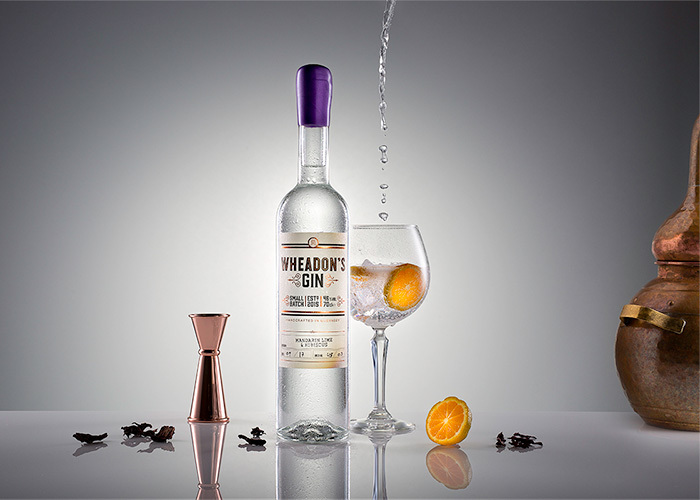 Find out more about our gins here, or click through to our stockists page to find out where and how you can pick up a bottle of Wheadon's Gin.